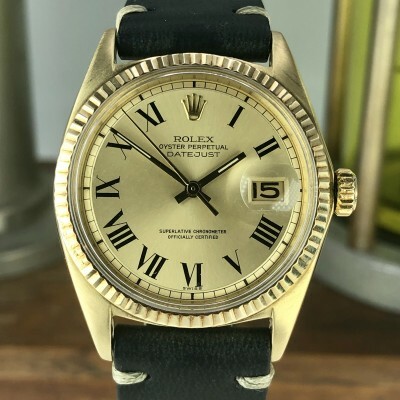 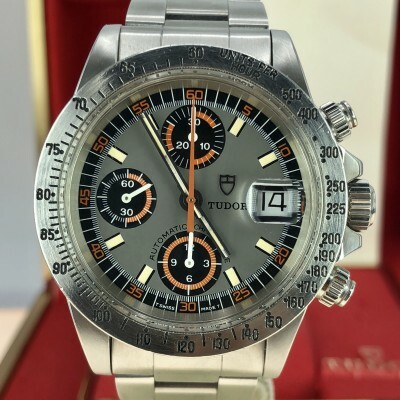 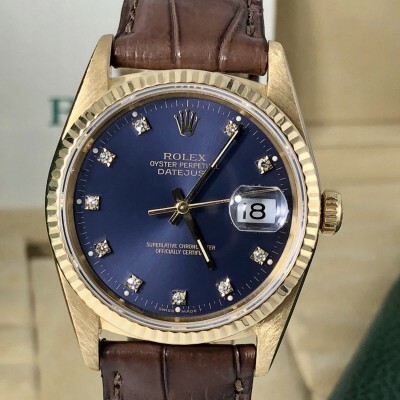 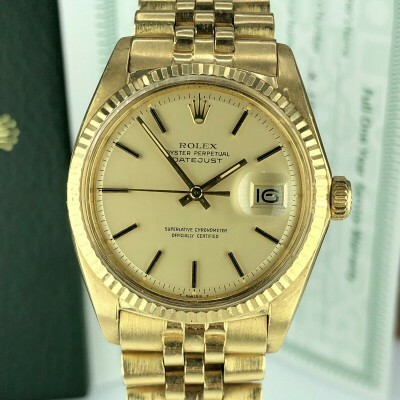 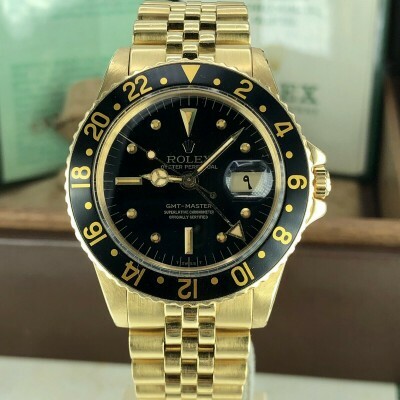 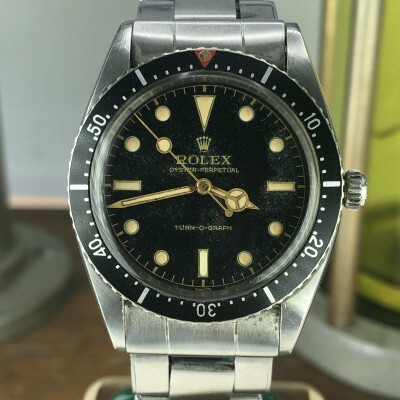 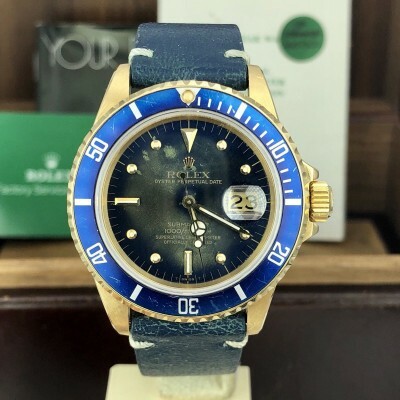 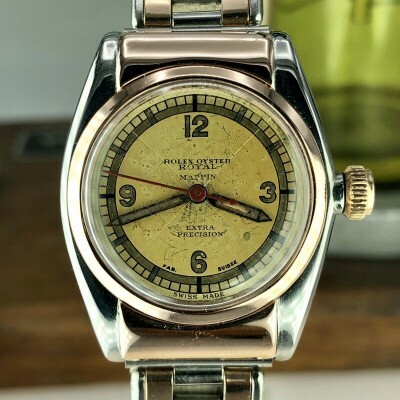 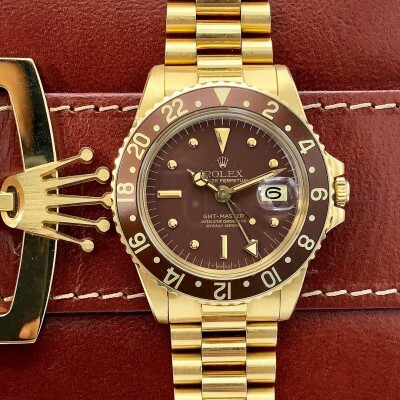 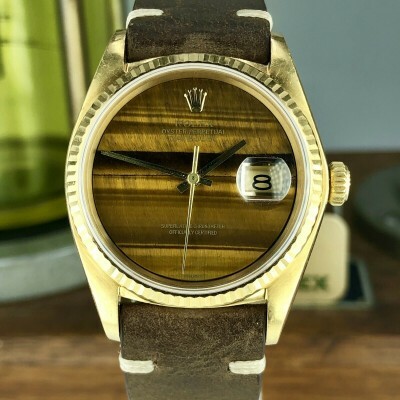 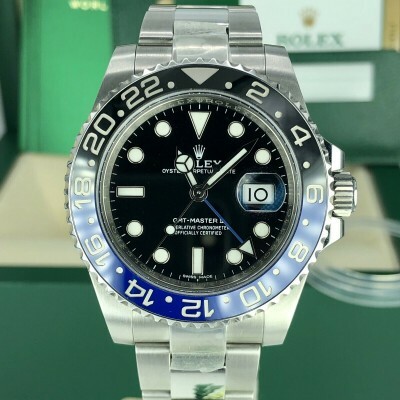 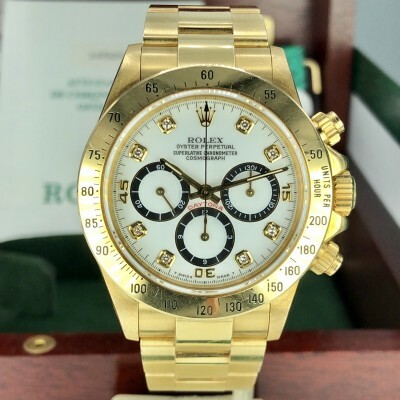 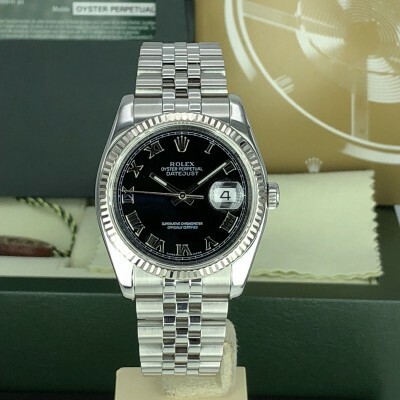 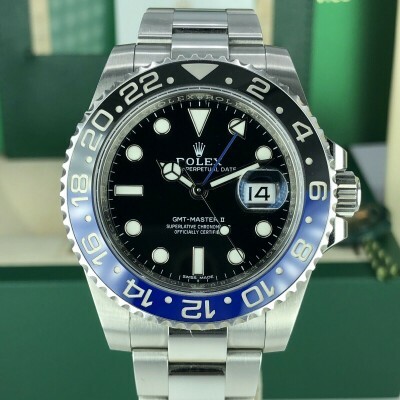 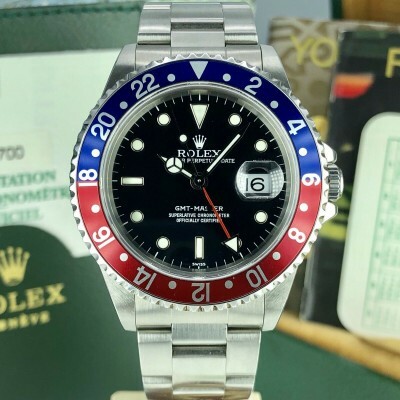 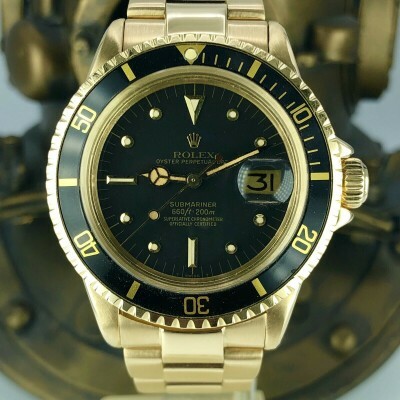 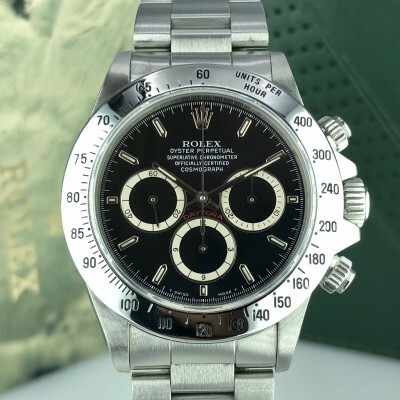 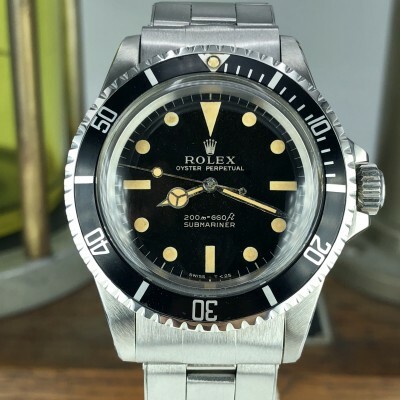 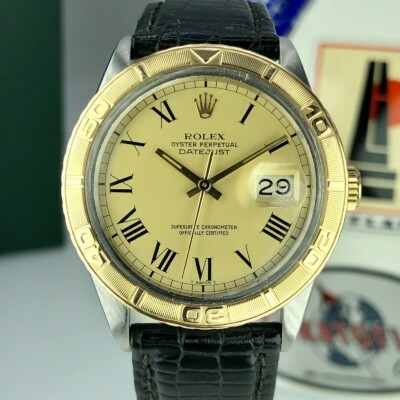 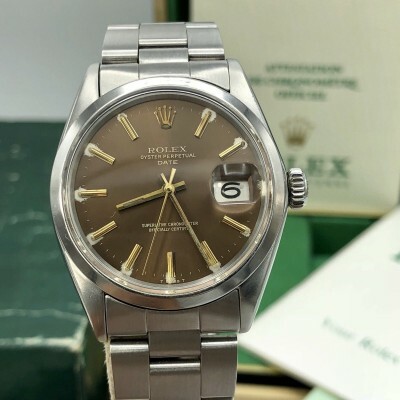 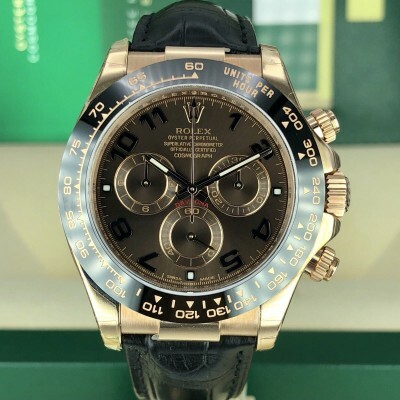 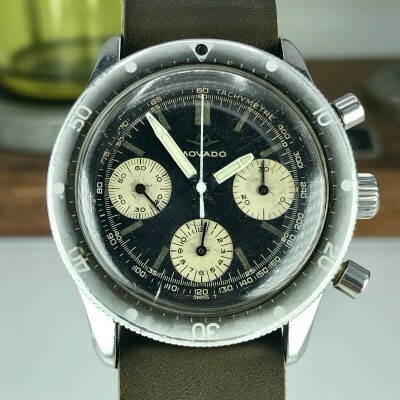 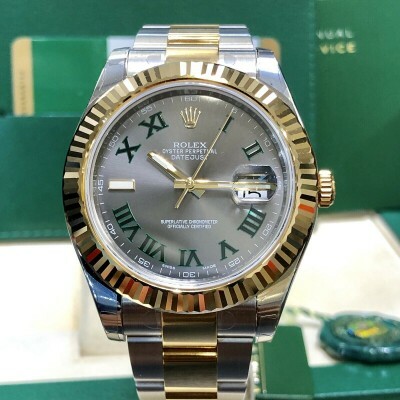 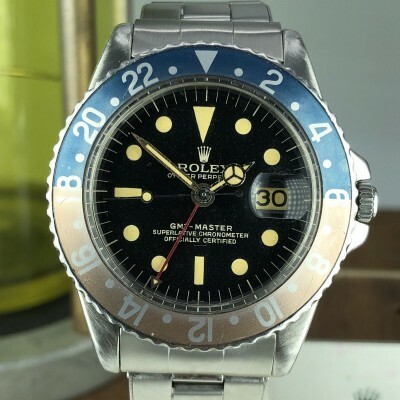 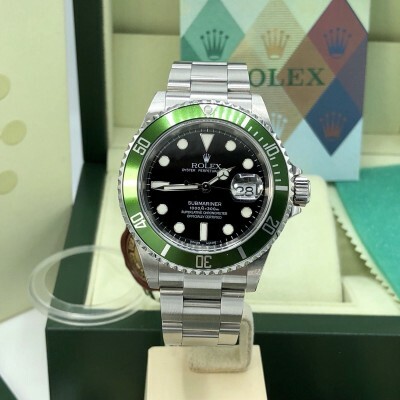 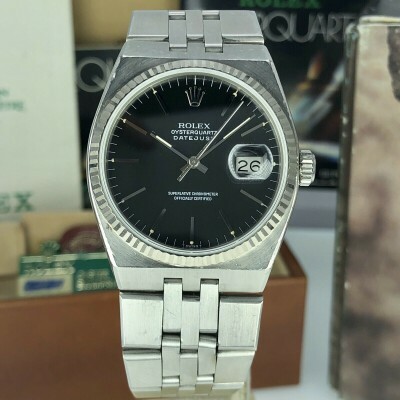 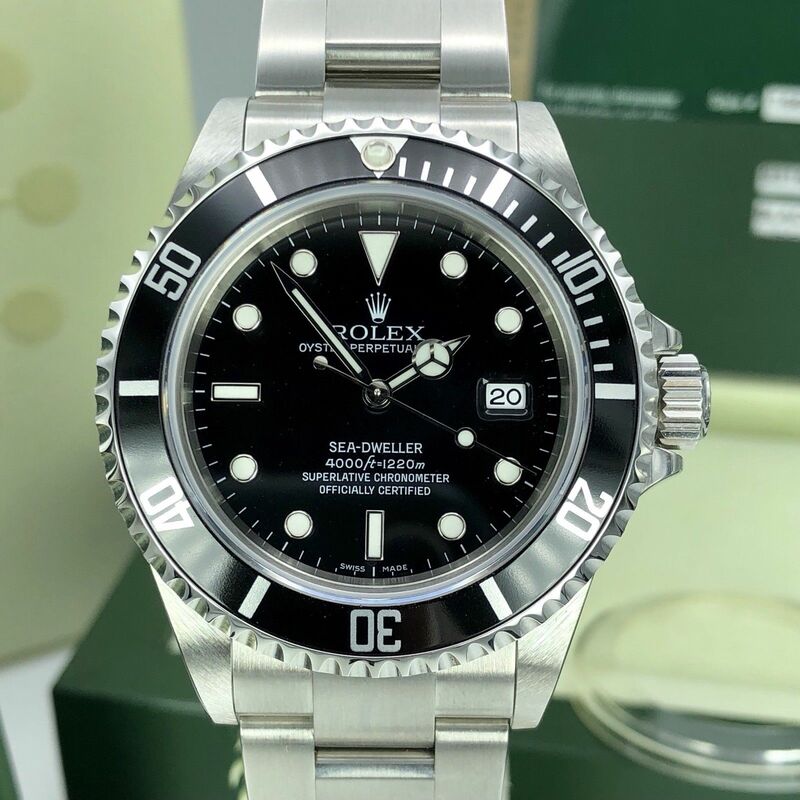 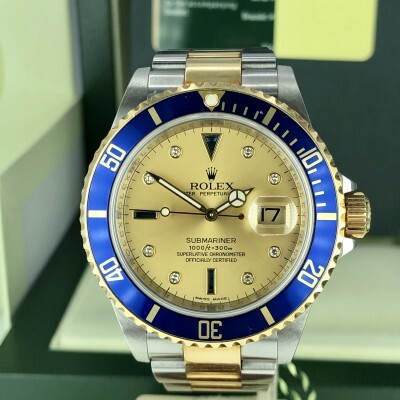 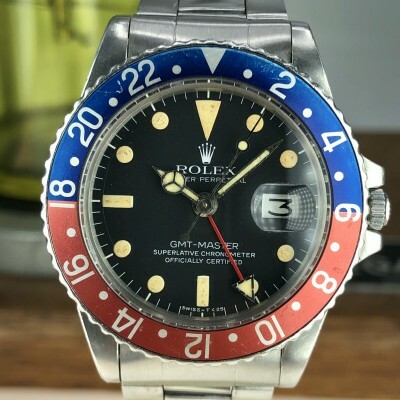 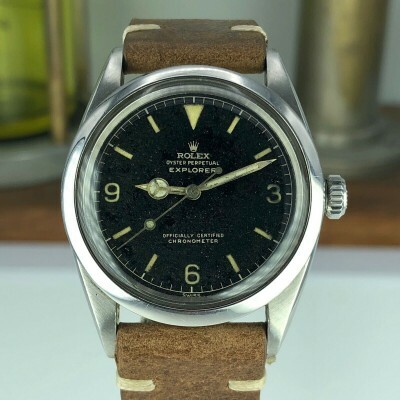 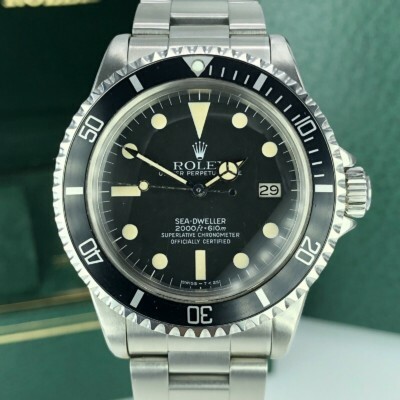 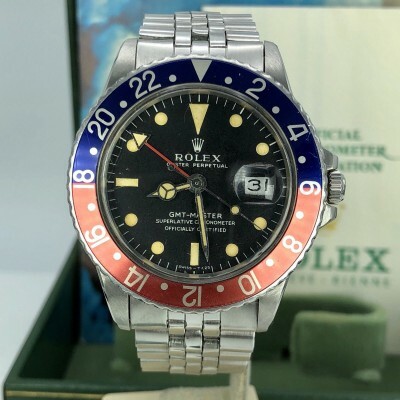 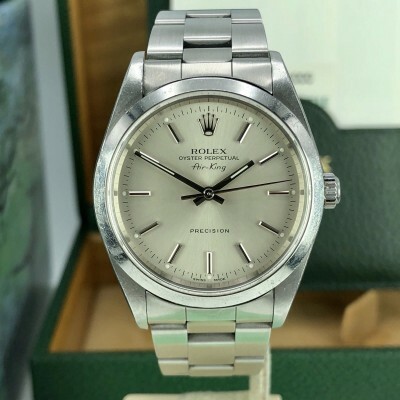 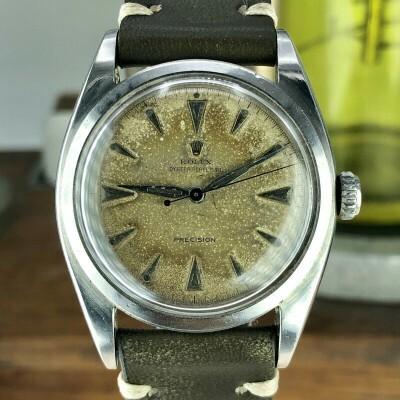 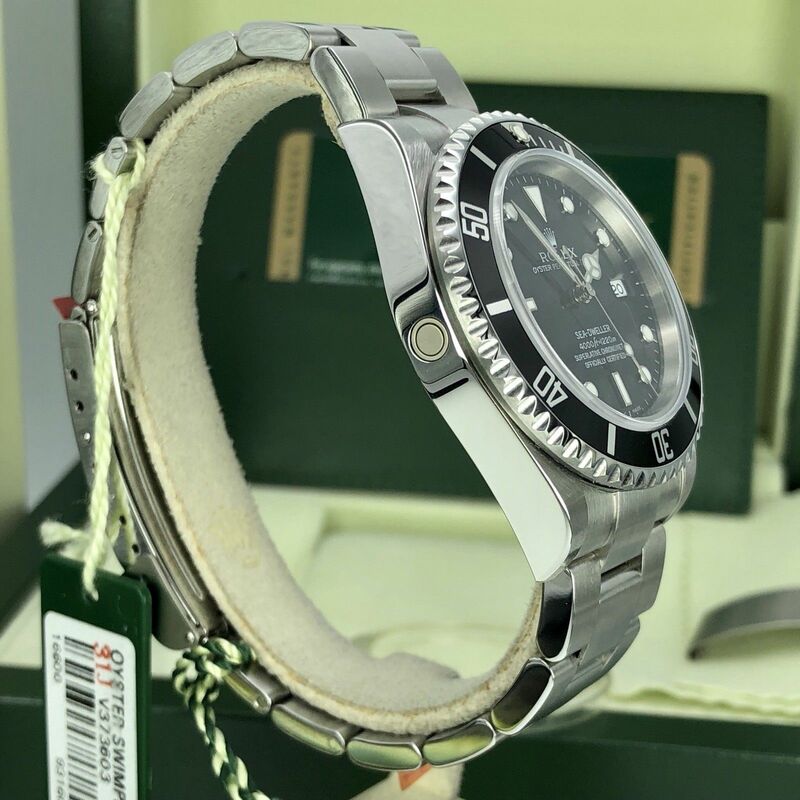 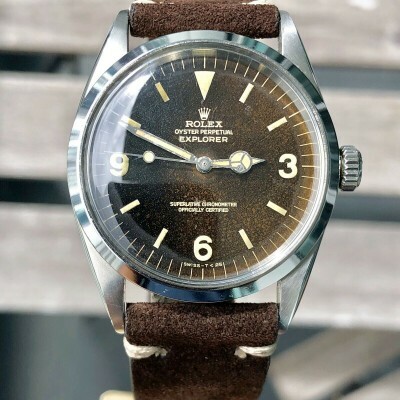 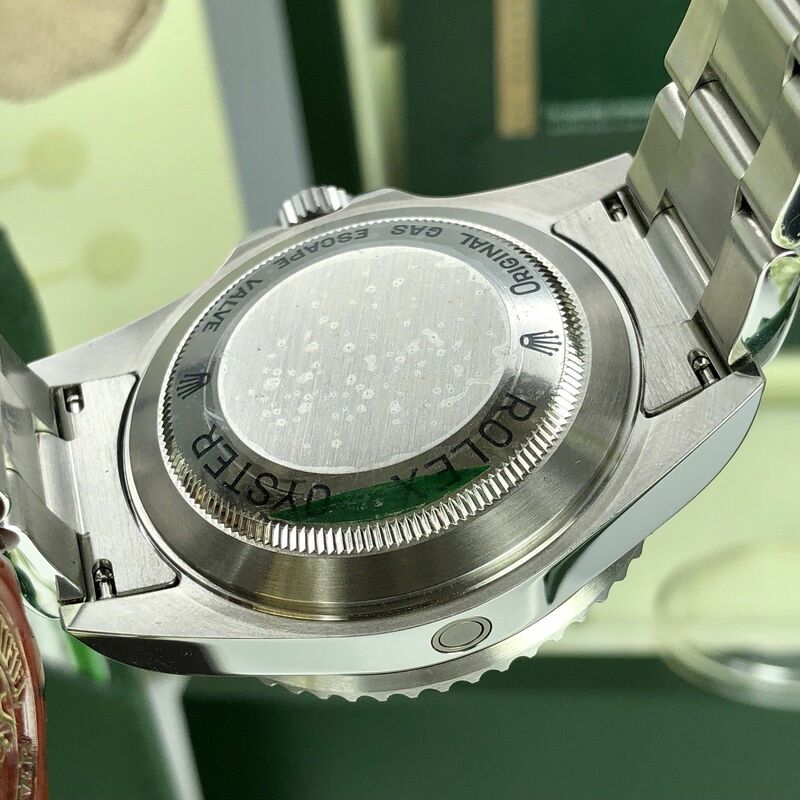 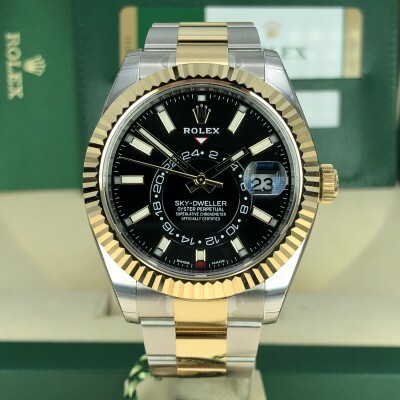 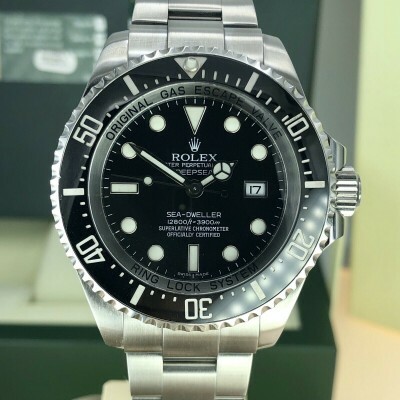 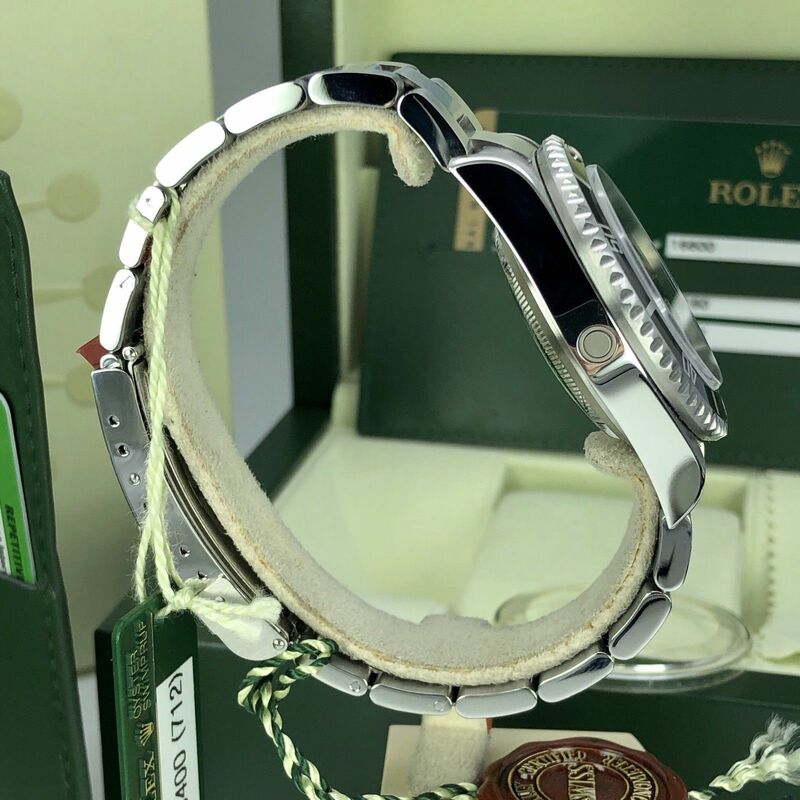 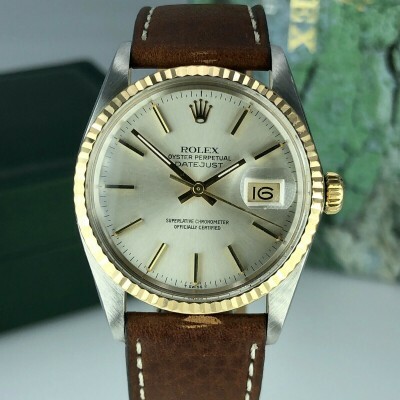 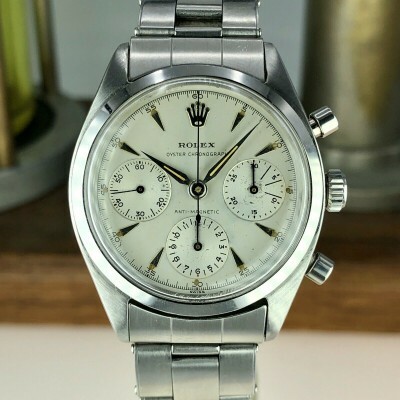 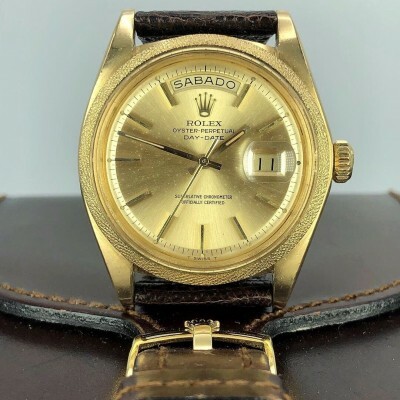 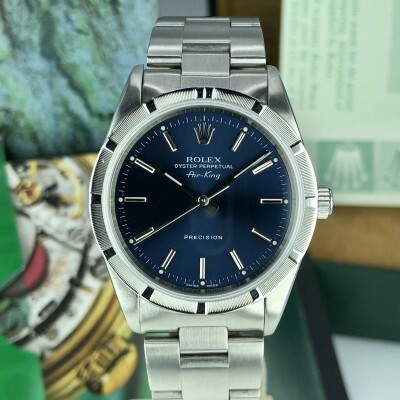 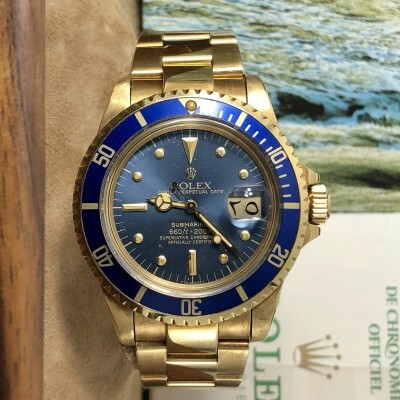 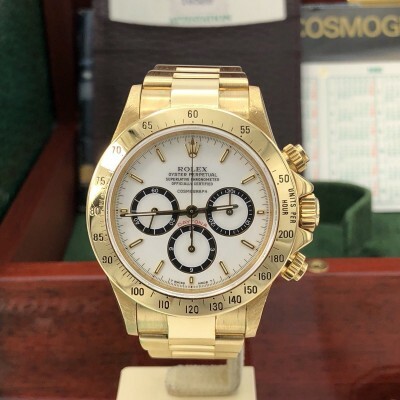 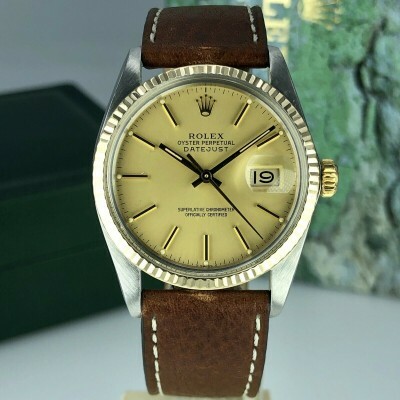 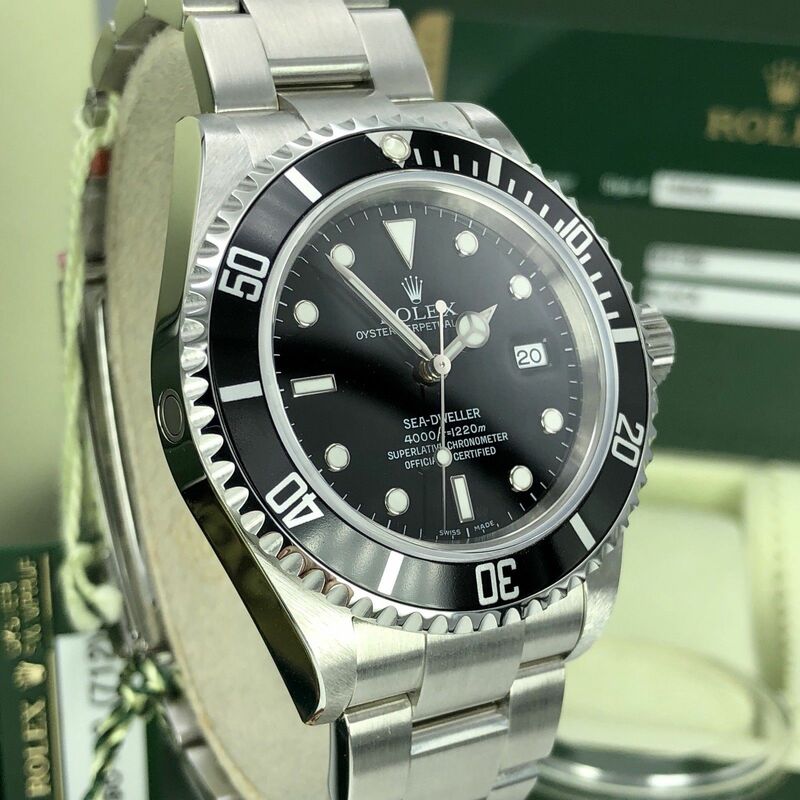 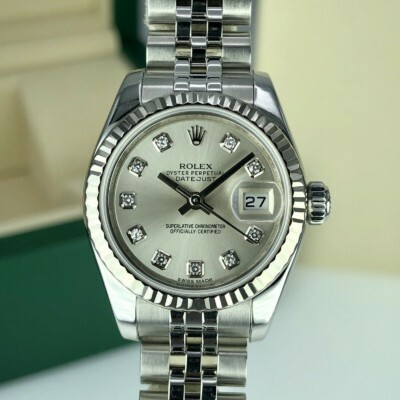 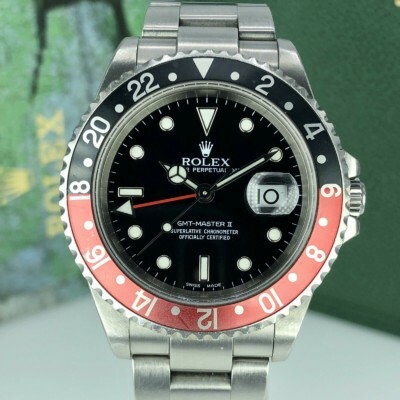 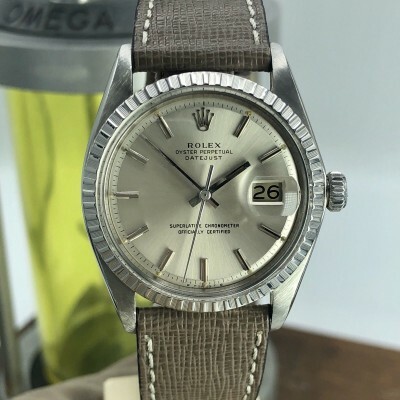 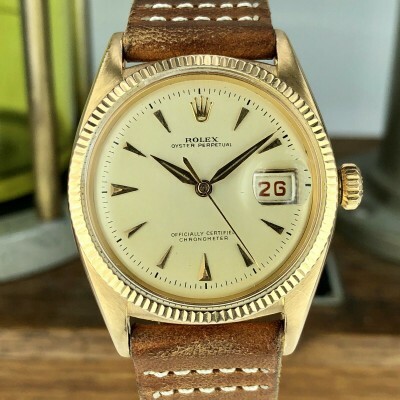 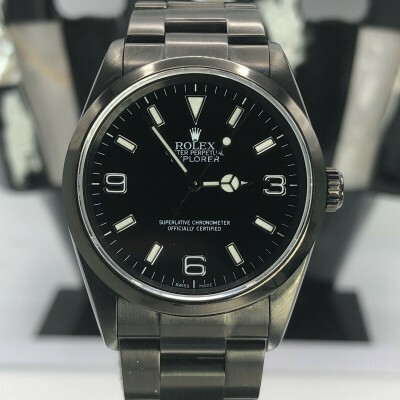 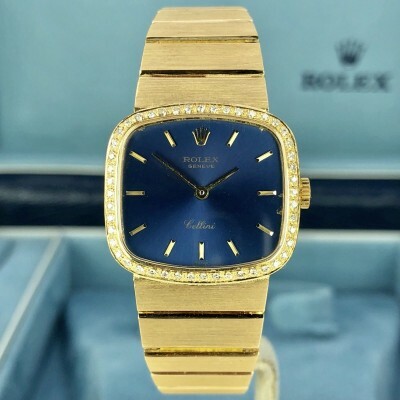 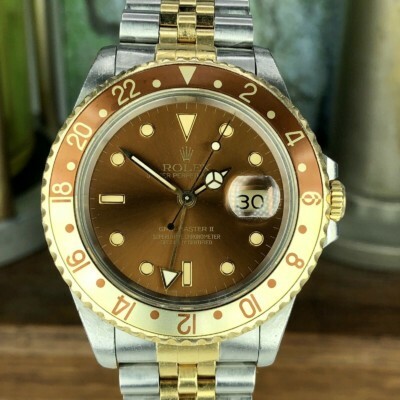 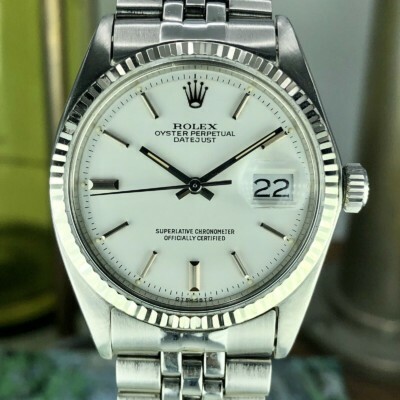 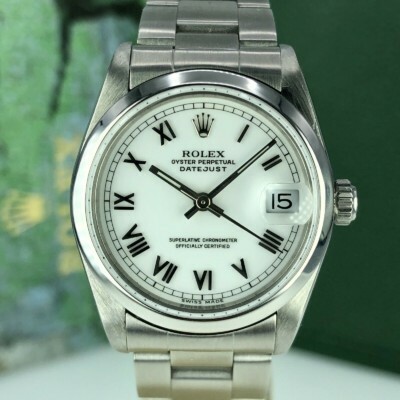 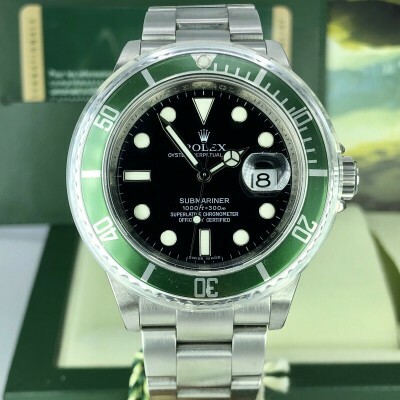 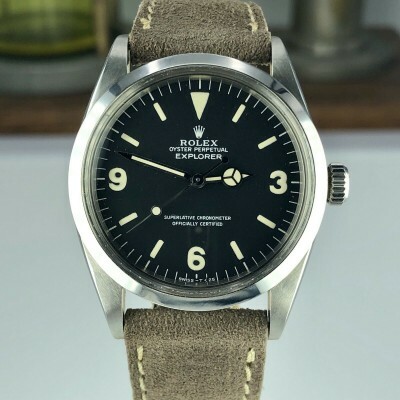 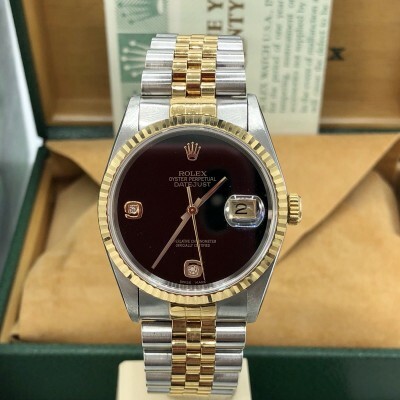 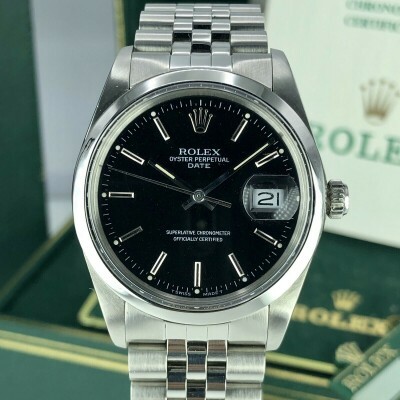 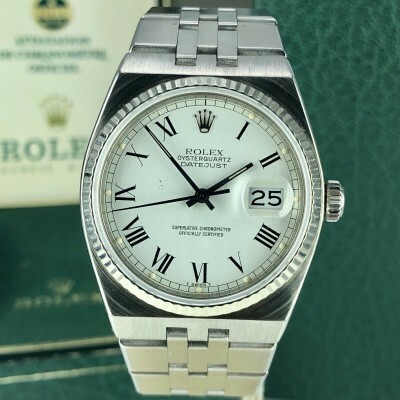 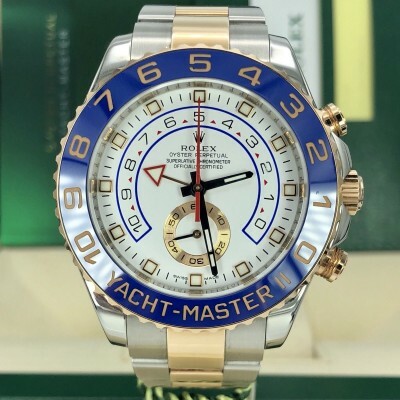 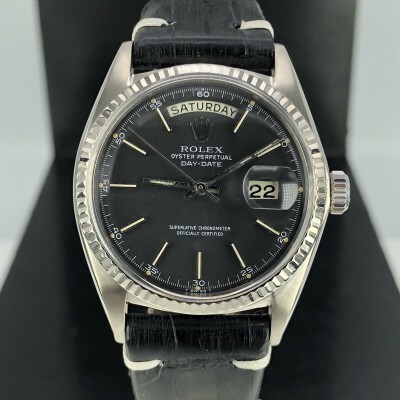 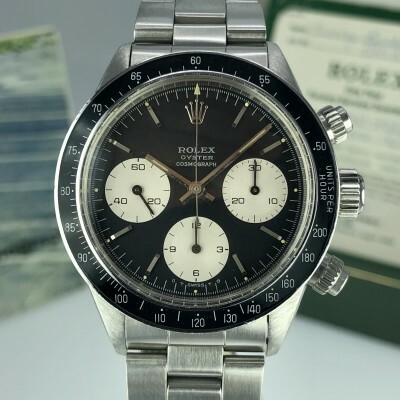 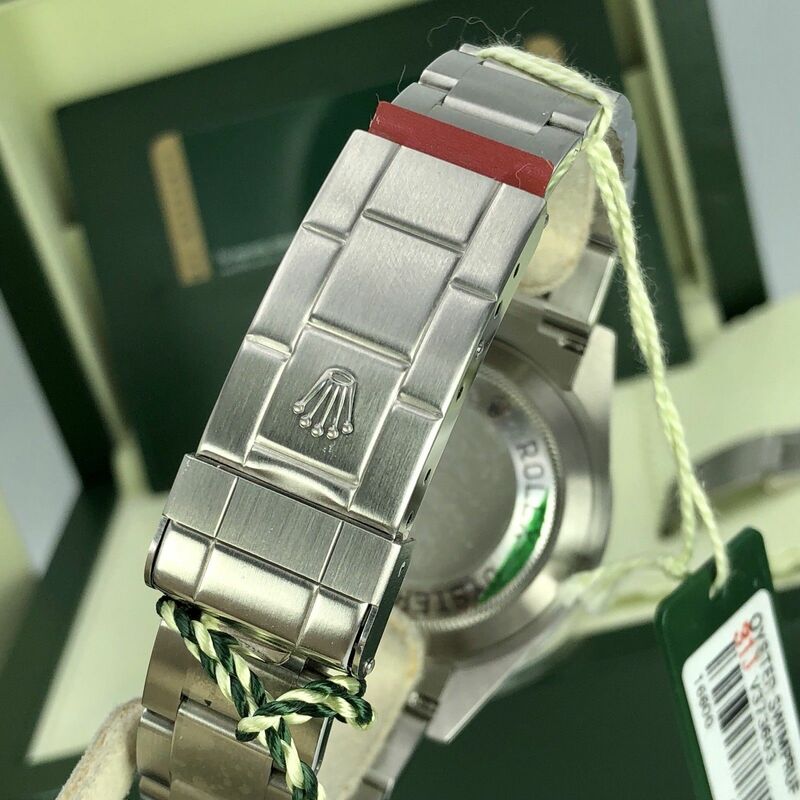 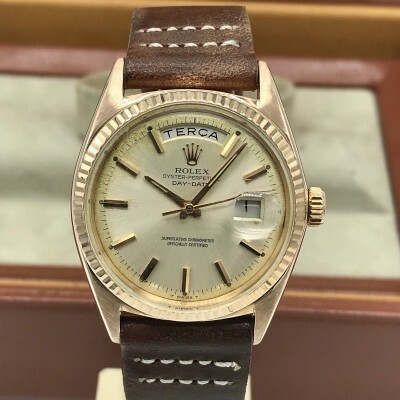 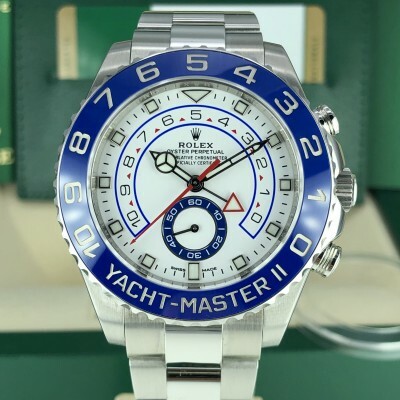 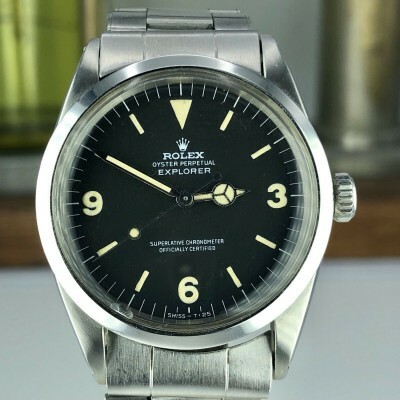 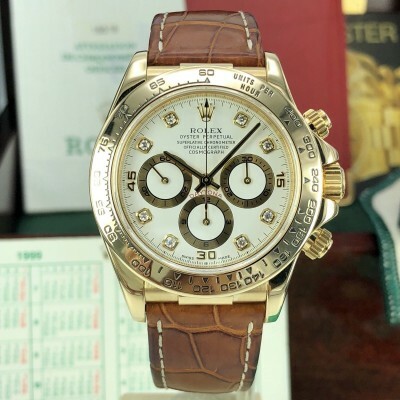 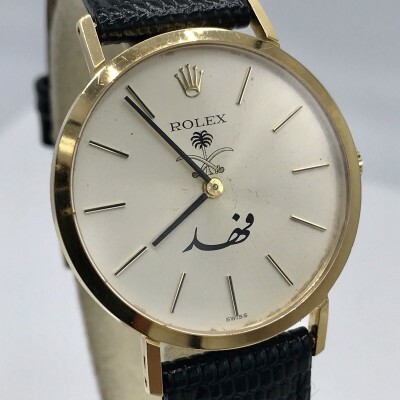 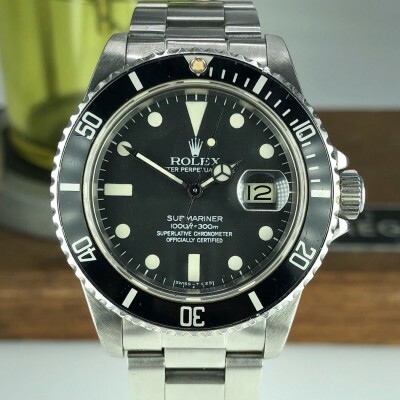 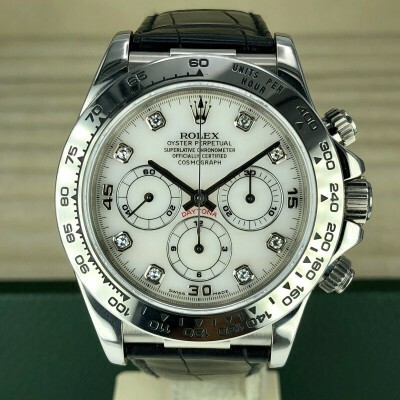 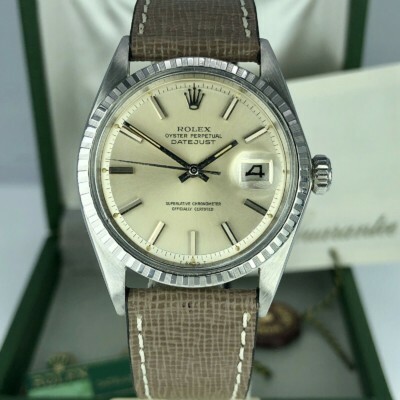 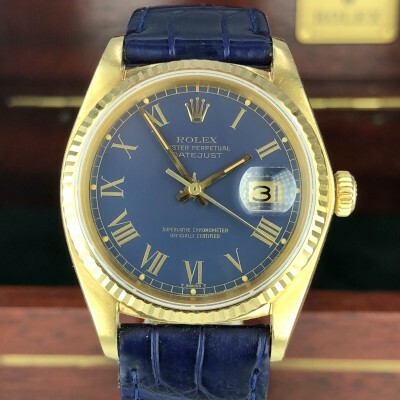 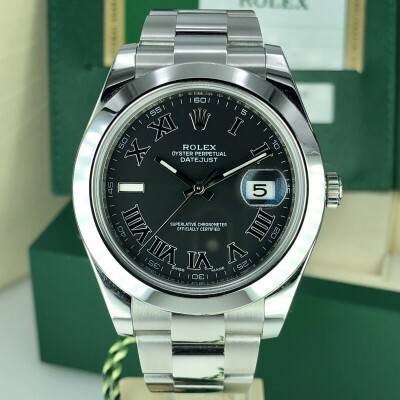 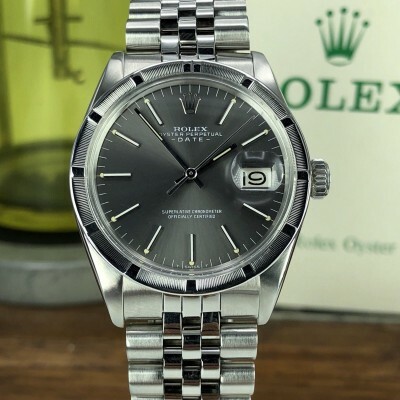 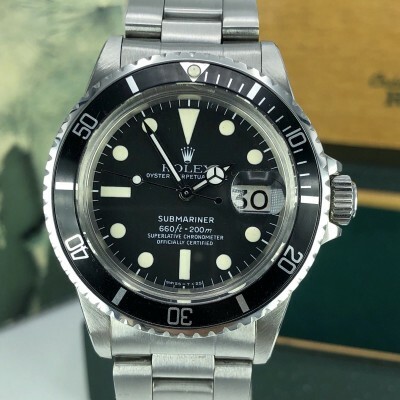 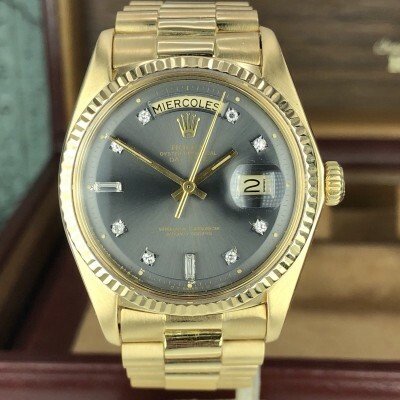 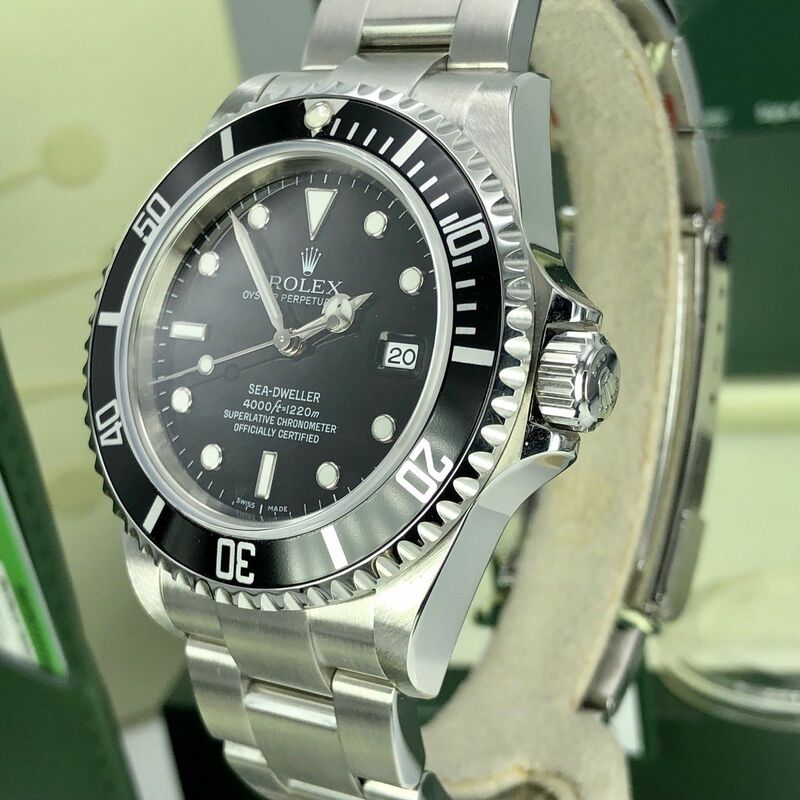 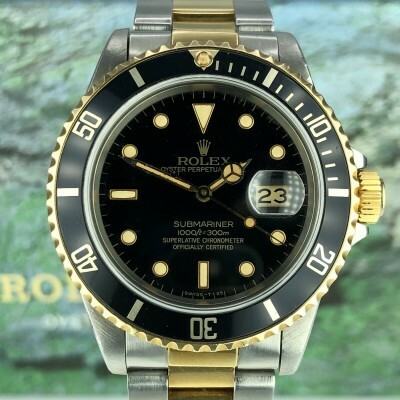 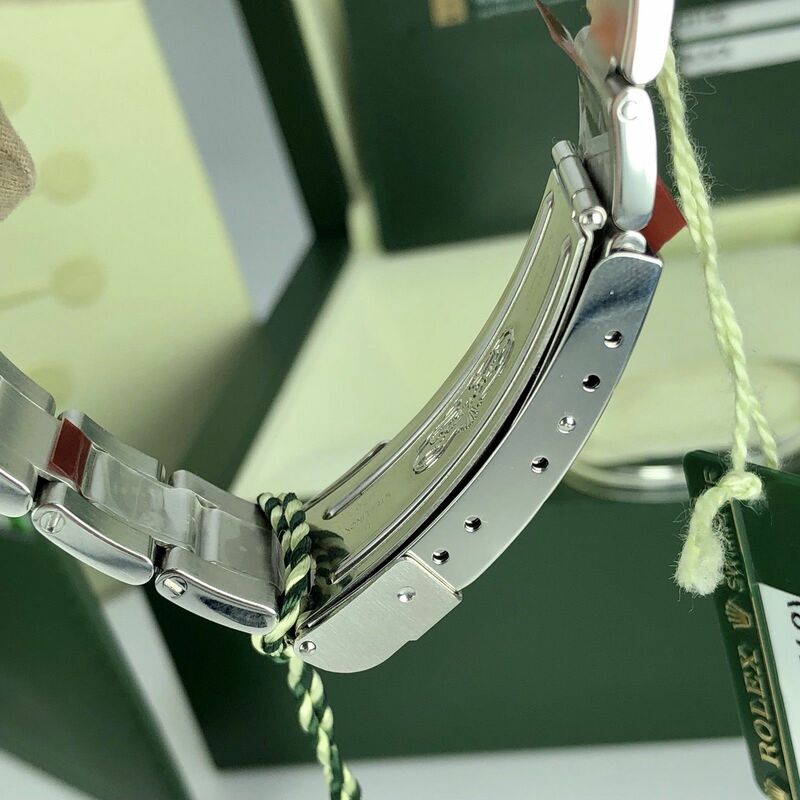 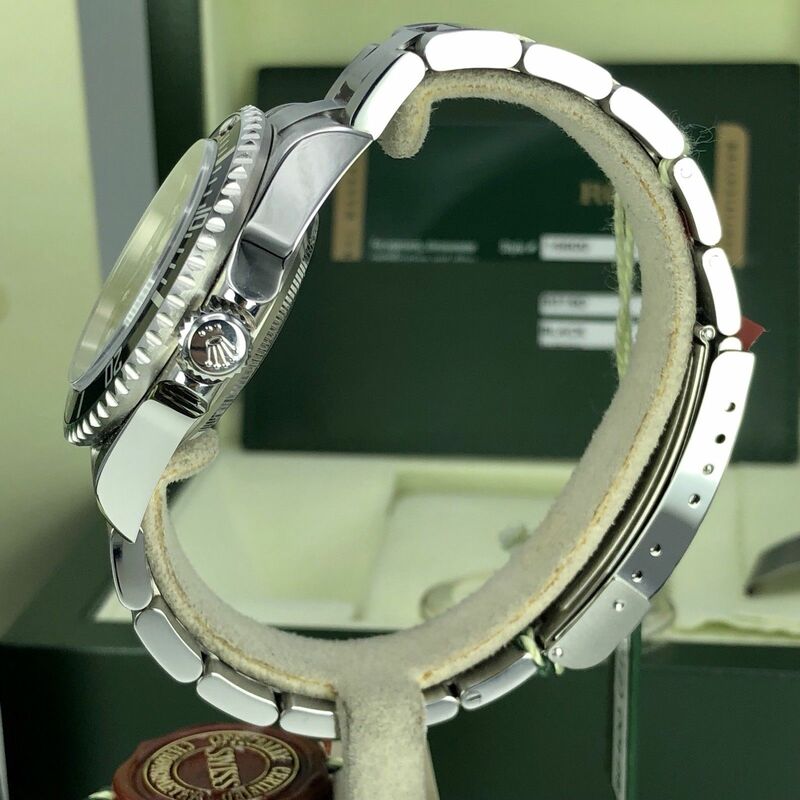 About This Watch: NEW OLD STOCK Example of the NOS Rolex 16600 Sea-Dweller Full Set Card V Serial Open Card still has the stickers on the case back and the bracelet. 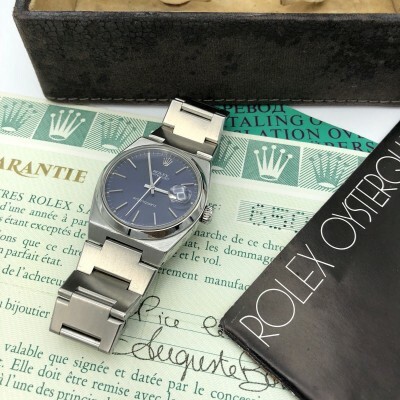 What make it nicer it has an Open card no name no date on it!! 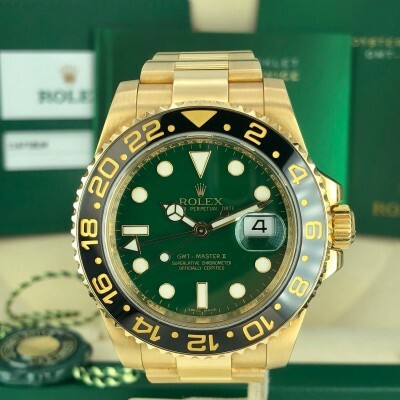 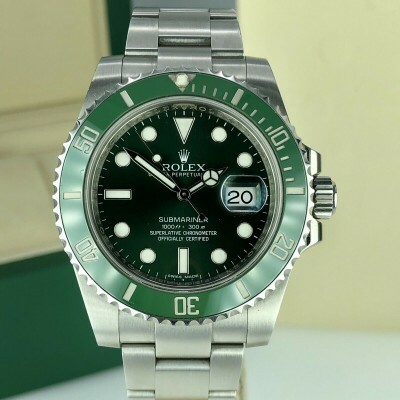 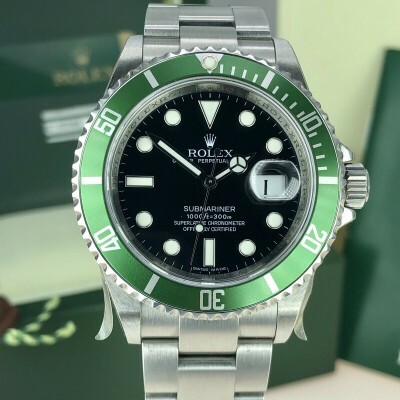 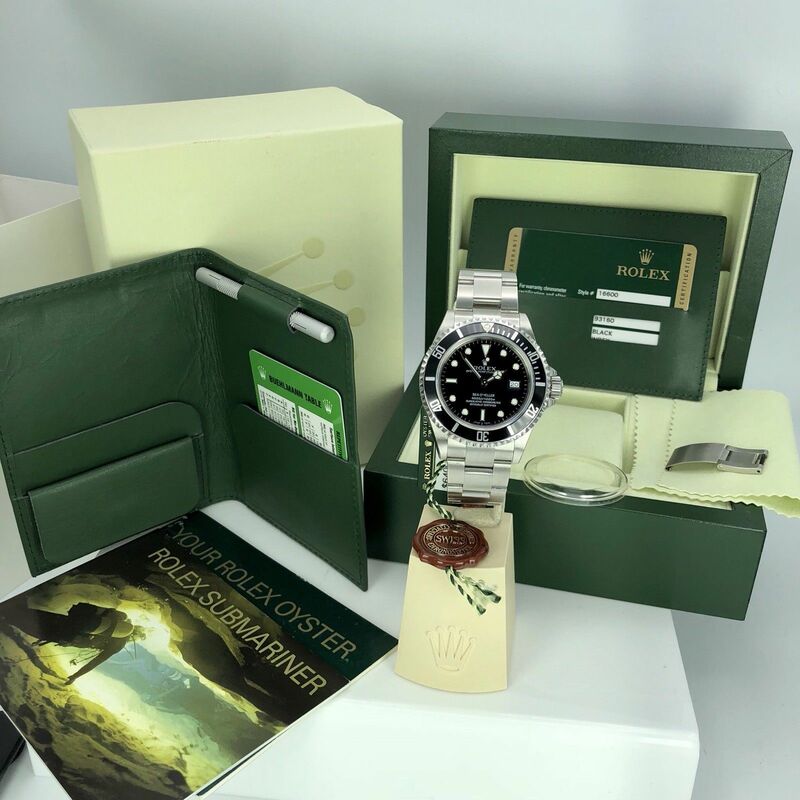 Full Set as you can see in the pictures, It has The double outer boxes, Inner Box, Submariner booklet, Your Rolex Booklet, Red hang tag, green hang tag, Sea Dweller diving kit, bezel protecter and the original Warranty Card.